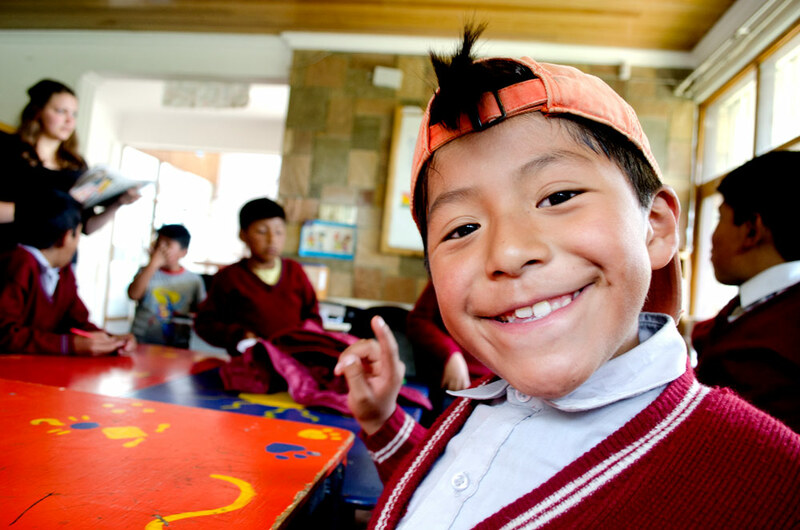 Kaya Children International is a Bolivian charity dedicated to rescuing and protecting the street children of La Paz. The charity also supports parents struggling to cope with the demands of providing for their families. 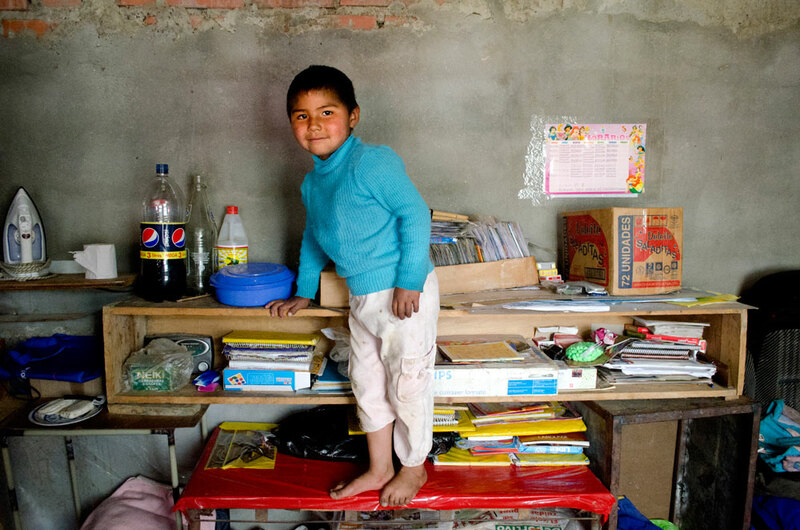 It is estimated that the number of children living on the streets in the city of La Paz exceeds 10,000. Kaya’s own research shows that 90% of the children they work with have been victims of abuse in the past and 89% have used drugs whilst living on the streets. 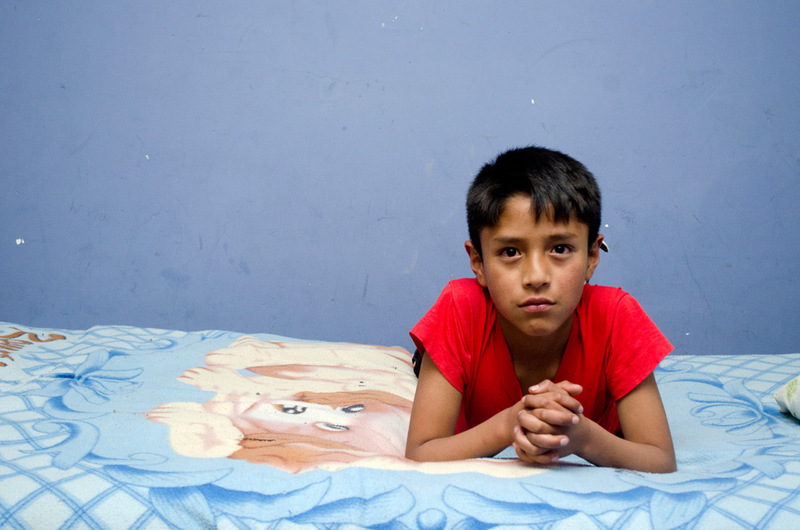 Shockingly, the average age a Kaya child began living on the streets is just 8 years old. The families that the charity support live on an average income of just $3 a day. In 2014 I was commissioned by the charity to document three key projects; the educational day centre, residential programme and social worker home visits. The images that follow are a selection of the work produced during my week spent with the charity. Over the past year, the images have been used to raise awareness and funds for Kaya through publication on their website and social media pages. 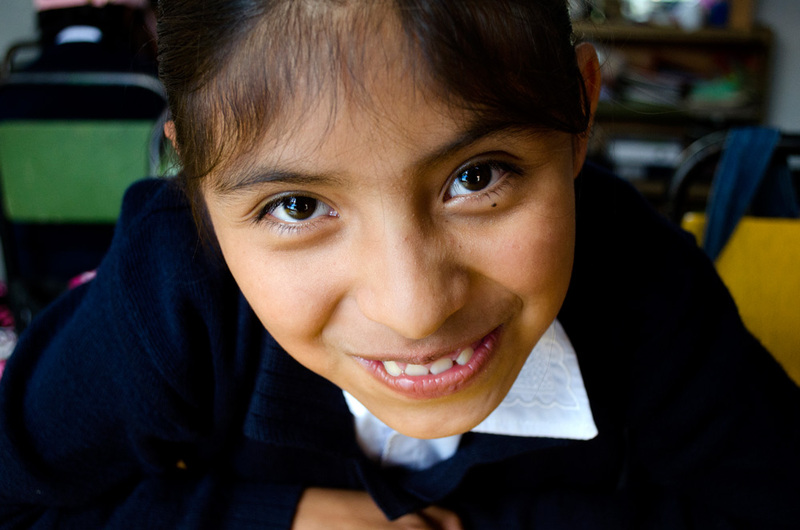 Learn more about Kaya Children International’s work here. The teachers at the Kaya centre encourage the children to spend time strengthening their weakest subject. For some this may be mathematics, whilst for others reading and writing may take precedence. 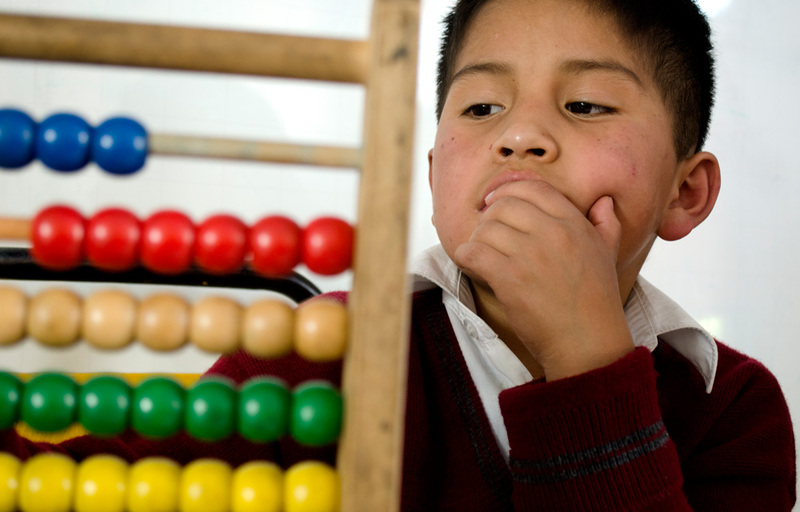 Although some lessons are taught to the whole class, often the children will have individual tasks of a diverse subject content in order to account for their ranging abilities and needs. The Kaya classes are typically smaller than those of the city’s schools and with volunteers at hand to help out, teachers have the opportunity to spend one-to-one time with individual children. 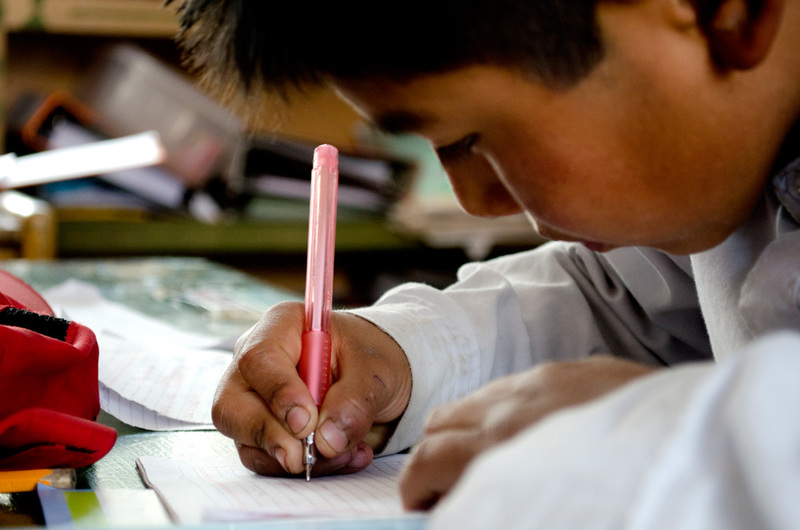 Children in La Paz usually attend school for half a day due to the limited capacity of the city’s schools. The day programme run by Kaya gives the children the opportunity to spend the rest of the day furthering their education and interacting with other children. 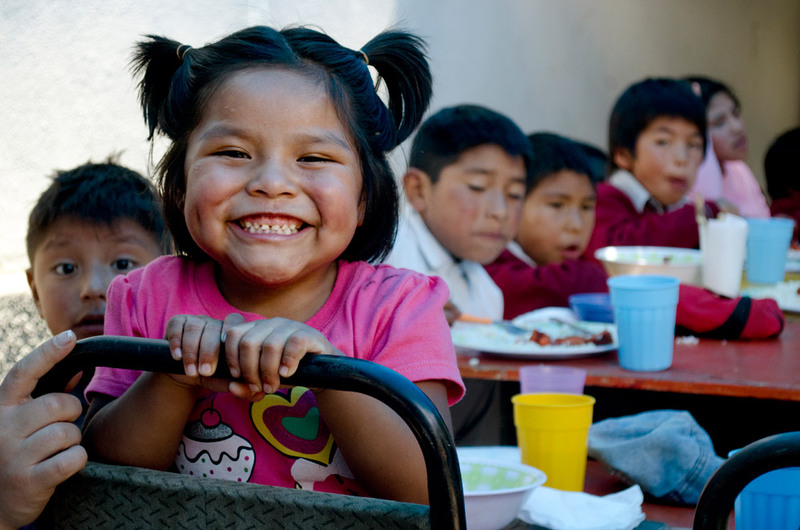 At the Kaya centre each child receives a two course lunch, ensuring every child has at least one hot meal a day. Many of the ingredients used to make the meals have been bought from Kaya families who use the land they own to grow vegetable such as potatoes and corn. This provides a vital extra source of income for families whilst also meeting the needs of the Kaya centre. As well as the day centre, Kaya run a residential programme for the most vulnerable children. The residential programme is divided into three distinct phases; transition off the street, long term residency in a permanent home and transition to independence or family reunification. 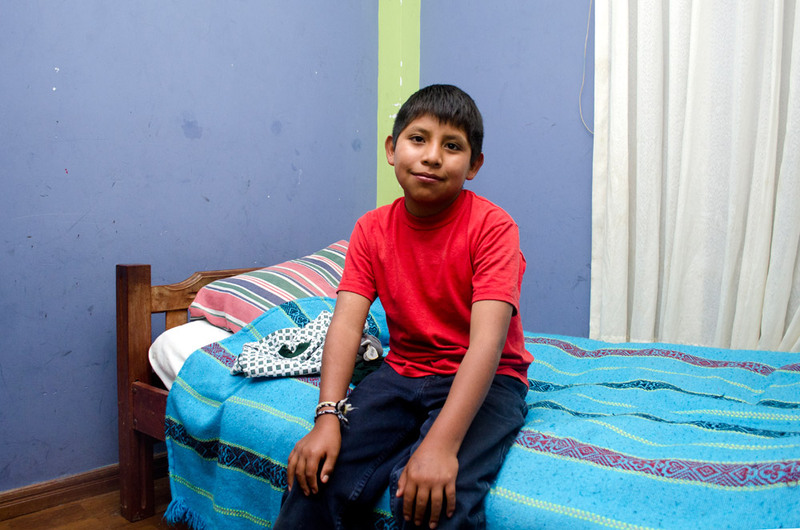 Ángel lies on his bed in his Kaya room which he shares with one other young boy. Within the residential programme, Kaya ensures that each child has their own personal space within a shared room as well as their own possessions such as blankets, shoes and toys. These basics are provided immediately for the children and they are not made to earn such items, as is sometimes the case within similar organisations. 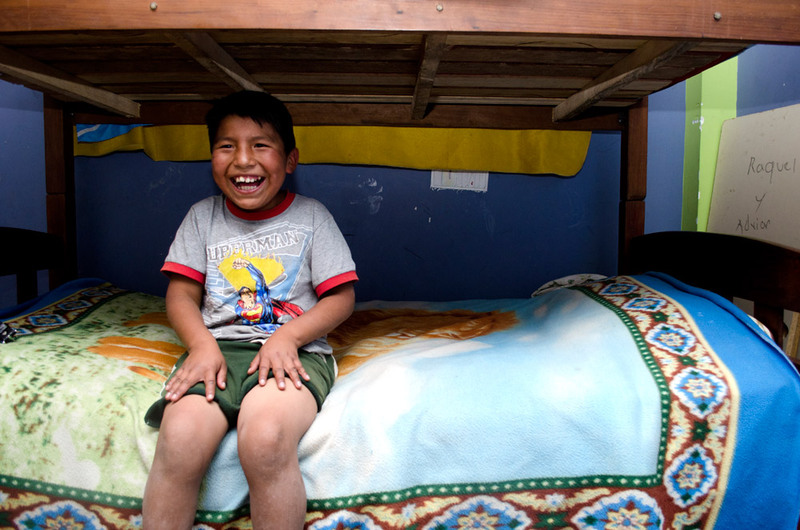 A Bolivian child is not eligible for adoption unless legally determined to have been ‘abandoned’. Many of the children’s parents at Kaya are known to the organisation and the authorities. However, for different reasons, for instance substance abuse or low income, they are unable to provide adequate care for their children. These children are not deemed to have been ‘abandoned’. Mario’s parents however, are unknown and untraceable so Kaya hopes to find a suitable family to adopt the ten year old. 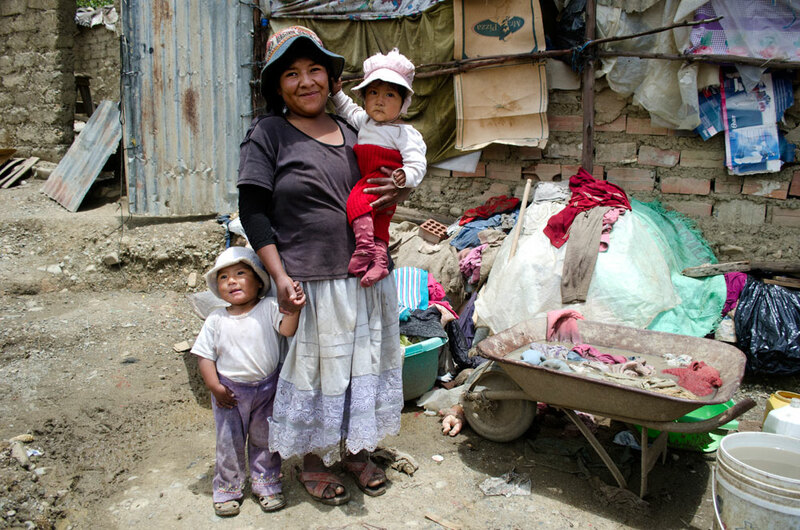 Virginia Paucara with her two young children at her home in La Paz. 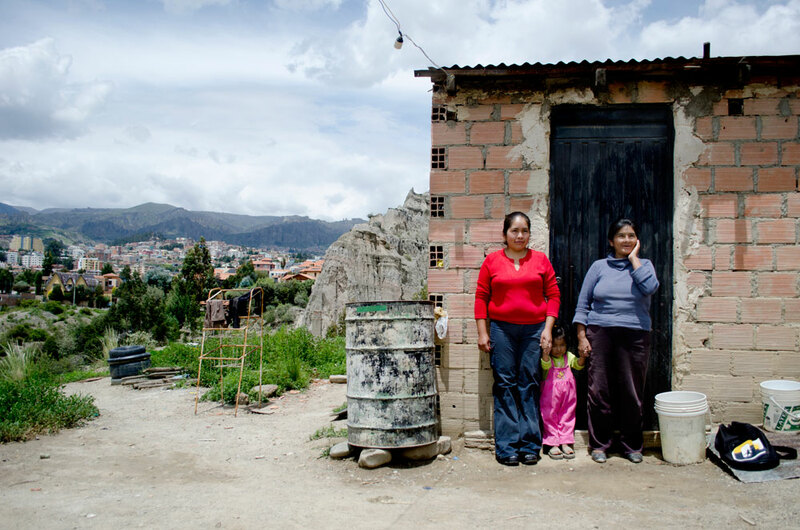 As Virginia struggled to care for her children the authorities threatened to remove them from the family home; a process rarely carried out in Bolivia. The intervention of Kaya meant that the authorities agreed to not proceed. Kaya are in close contact with the Bolivian authorities in order to be informed of any vulnerable child needing assistance. Kaya also undertake regular home visits with a qualified social worker to a number of families. The purpose of these visits is not only to monitor children who Kaya believe to be in a vulnerable position, but also to provide support, assistance and guidance to parents directly involved with the organisation. 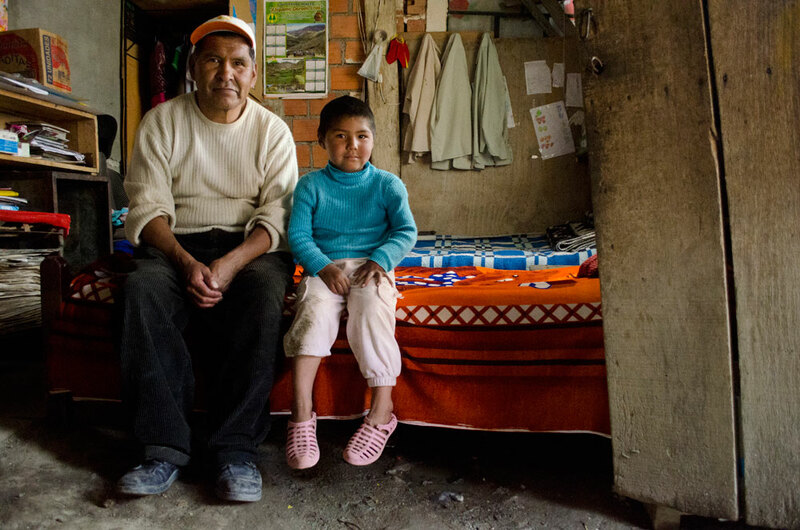 Each home houses boys of different age groups and assigned to each is a Tio or Tia (Uncle or Aunt) who care for the children. Their involvement in the day to day running of the house is dependant upon the age of the boys and their needs. In the ‘transition to independence’ phase of the programme, the Tio/Tia takes a more hands off approach and instead takes on the role of an older sibling rather than carer. When a child enters the Kaya residential programme they often find it difficult to cope with the drastic change of lifestyle. Many have previously lived alone on the streets and to be part of a house with a schedule, rules and chores is hard to come to terms with. This ‘transition off the street’ phase of the programme requires patience, understanding and support from the Kaya staff. Whilst caring for her young daughter and living on a low income, this young Kaya mother faces other difficult obstacles. 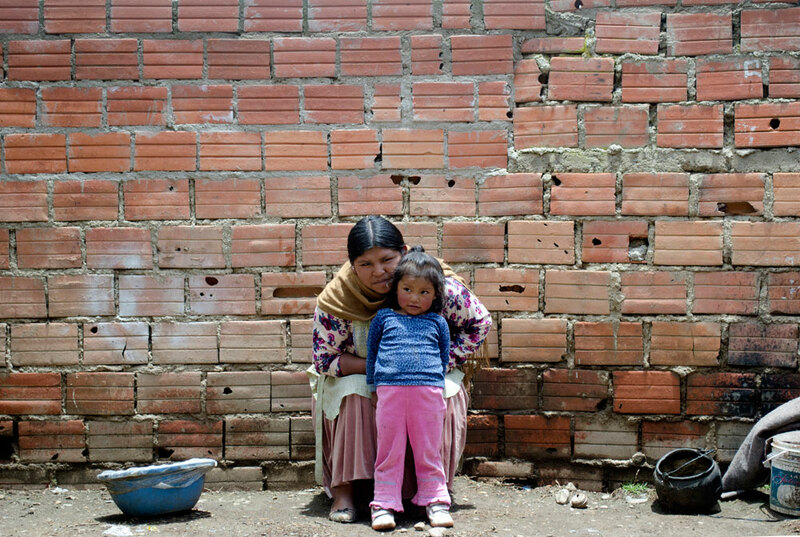 Her home was recently flooded by the almost annual flash floods that hit the city of La Paz. This flooding often effects the most impoverished population and increases their struggle for survival. In the face of such hardship, Kaya provides a welcome refuge. Although this young girl’s sister attends the Kaya centre, her father is keen to keep her at home and care for her independently from the charity. The decision, ultimately, is down to the child’s parent. Kaya are concerned that she may be being abused, both physically and sexually, by a family friend and therefore they stay in close contact with her father in the form of regular home visits. Launched in 2012, Warmi Kaya is a programme designed to educate women struggling to provide for their families. With this initiative women begin to learn a trade to help support their families in the long term, whilst Kaya ensure that their children are up to date on immunisations and their basic safety and security needs are met. Both generations of this family are involved in Warmi Kaya. Kaya are continually expanding their work base and in early 2015, a new girl’s residential programme opened on the outskirts of the city. 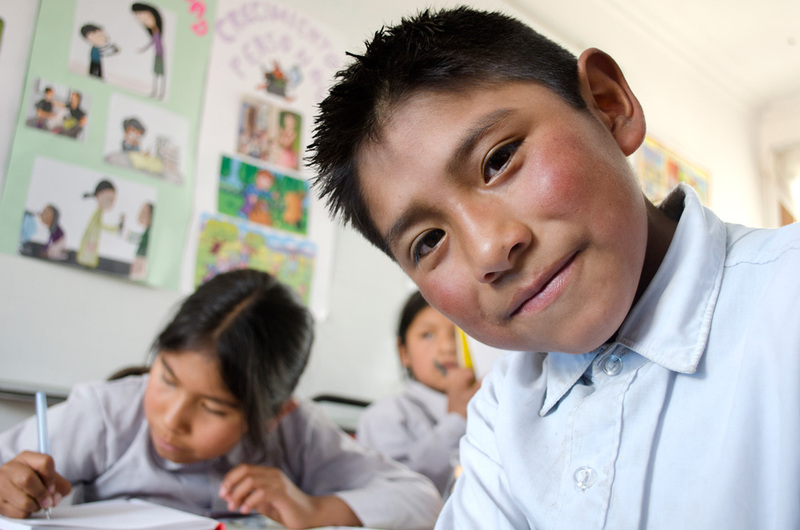 This latest new initiative means Kaya can continue to protect La Paz’s most vulnerable children. The day programme at the Kaya centre runs from 8am to 6pm. The centre focuses on three key components; education, psychosocial support and after-school activities. It provides a safe, caring and educational environment for children who would otherwise be out of school and on the streets.